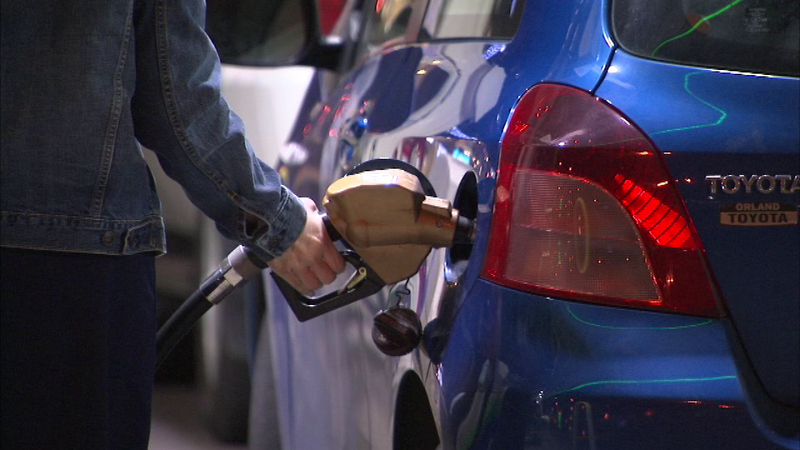 CHICAGO (WLS) -- Officials are demanding answers to why gasoline prices in the Chicago area skyrocketed last week. Attorney General Lisa Madigan and Mayor Rahm Emanuel sent a letter to the Illinois Petroleum Council and its members. The gas price hike was allegedly caused by a major outage at BP's Refinery in Whiting, Indiana, but Madigan and the mayor say this alone does not fully explain the reason behind the increase. "Gasoline is not an optional purchase for many hard-working Illinois residents, and paying more for gas means less money to spend on other essentials like rent, groceries and medicine," the letter states.